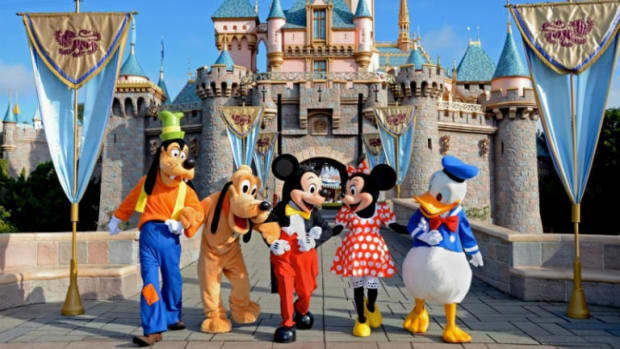 Disneyland in July is . . . hot. It’s also crowded. I’m impatient when you mix those two things together. Main Street in and of itself is a sight to see all decked out for the holidays, but what’s really magical is watching the snow fall on Main Street at the end of the night. I’m in debates with my father-in-law as to what the snow is actually made of. He thinks it’s special bubbles made to look like snow. I think there are tiny snow-making machines hiding in street lamps. Whatever it is, it gives Disney’s Main Street a touch of the North Pole. I’m a sucker for this ride. In the summertime, it’s the place I like to go to get out of the heat and sit for awhile. 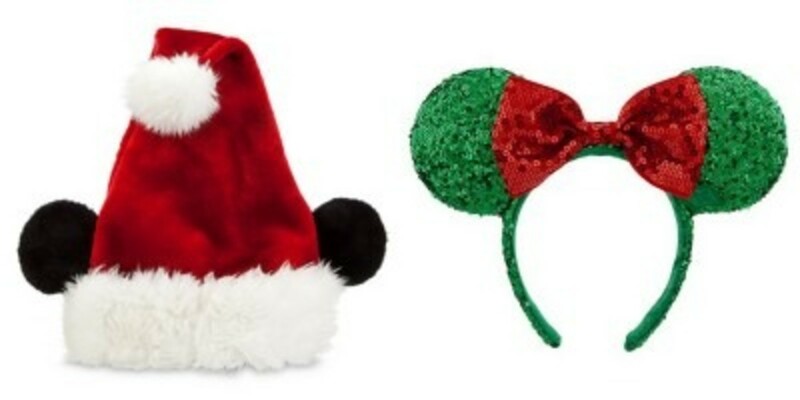 During the holidays, it’s literally transformed into a holiday spectacle. 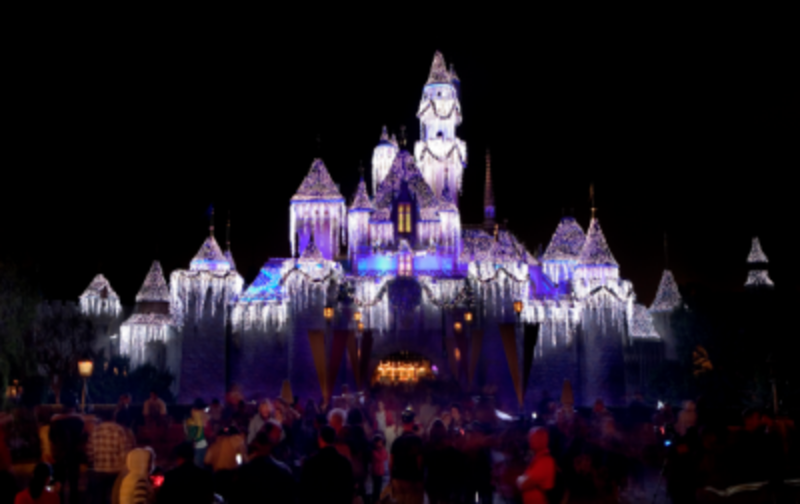 The facade of the attraction is covered with 50,000 glittering lights. I’m not lying when I say that I got choked up a couple of times because I loved it so much. My mom, who can’t stand the song “It’s a Small World,” gave in and came on the ride. Even she got off the ride saying that it was well worth it. It’s my favorite ride. End of story. It’s even more enchanting during the holidays! 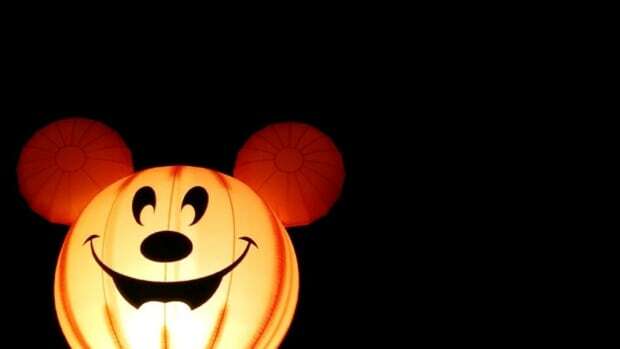 We loved seeing it all lit up at night! Just as good at Christmas time as it is during Halloween. 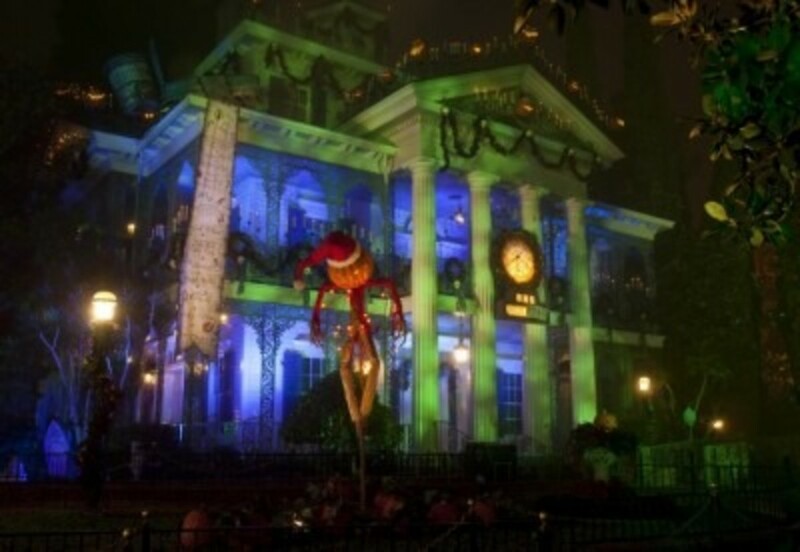 My kids loved seeing the Haunted Mansion made over for the Nightmare Before Christmas. Our family’s favorite is Zero. You’ll find him lots of places throughout the mansion. It wins. 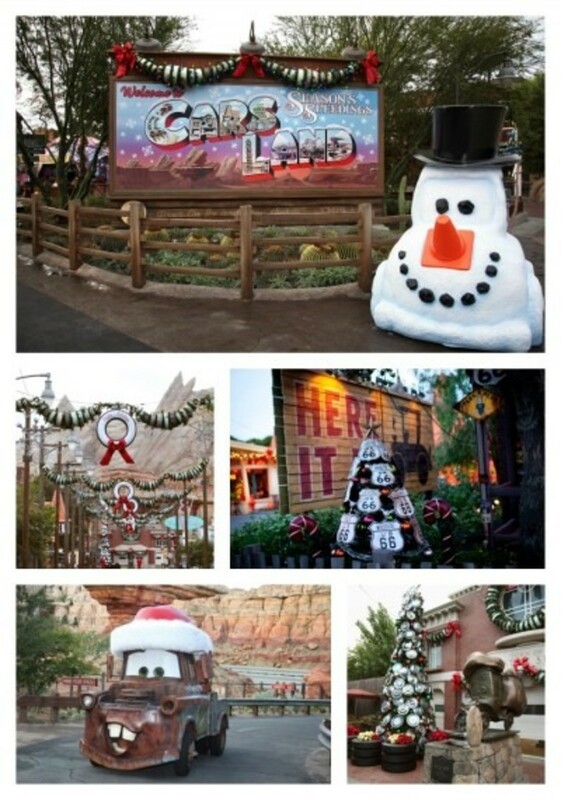 Cars Land in and of itself is so amazingly true to the movie, but you add the Christmas element to Radiator Springs, and it’s even better. This was our first time going to Cars Land and the entire family, grandparents included, have put it at the top of the list. I’m hanging on to Small World just because it’s a classic. But Cars Land is a close second. 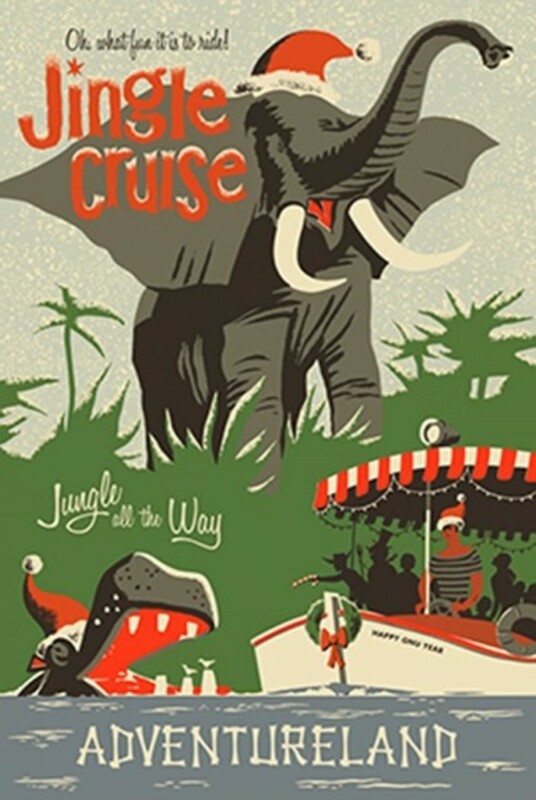 The Jungle Cruise has turned Jingle Cruise for the Christmas. Jingle Cruise skippers have mixed things up for the holidays and are cracking their ever-so-festive jokes. Photos really can’t do this light show justice. It was incredible. Our highlights were the “Virtual Honor Choir” and the Toy Story rendition of the Nutcracker. 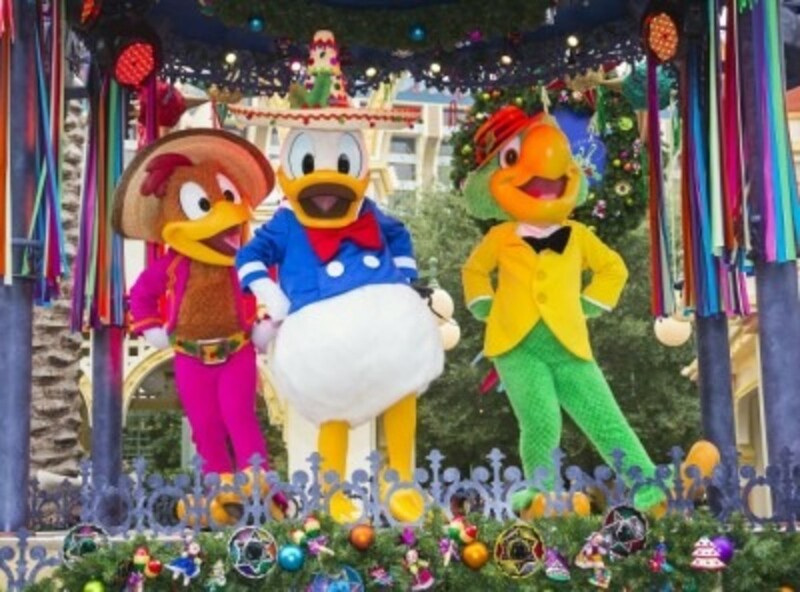 The Disney Viva Navidad! celebration takes place in Paradise Gardens in California Adventure. There is a daily celebration with food, crafts, face painting, music, dance lessons and a street party. We highly recommend the Champurrado Casero (Mexican Hot Chocolate). As with all other Disney parades, snag a spot early! The parade is adorable and ends with Santa checking his list. They are the cutest. Period. Our youngest was most excited to see Pluto, but a trip to Disneyland is not complete without running into Mickey and Minnie. 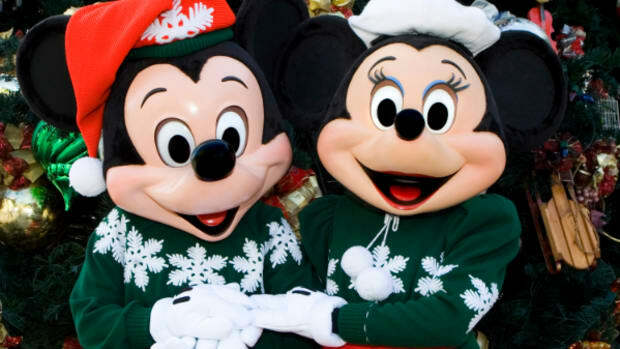 18.Visit Santa at the “Jingle Jangle Jamboree” at Big Thunder Ranch in Frontier Land. There are games, music, and crafts. 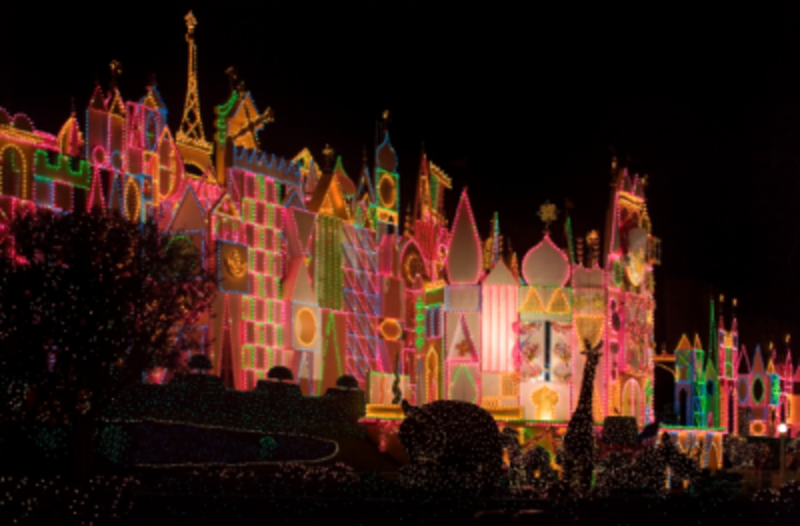 It’s a Small World Holiday runs from November 13th 2014 – January 6th 2015. It’s my most favorite thing. I cried. For reals. 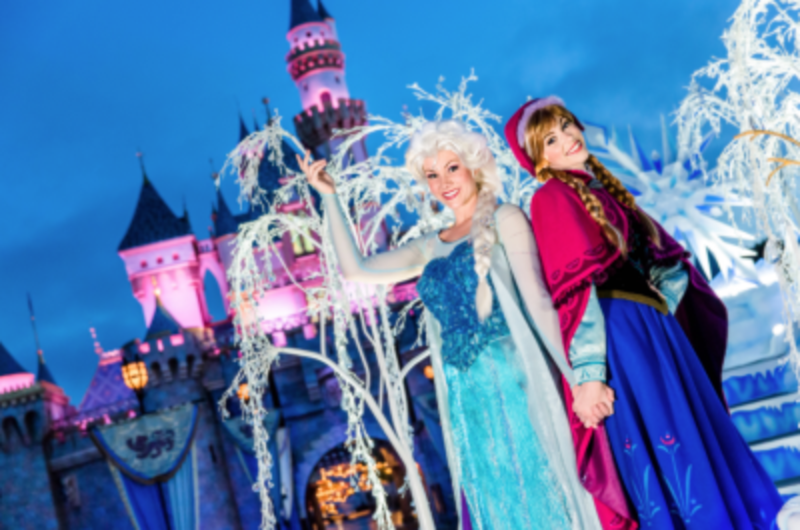 Anna and Elsa have joined the parade this year! 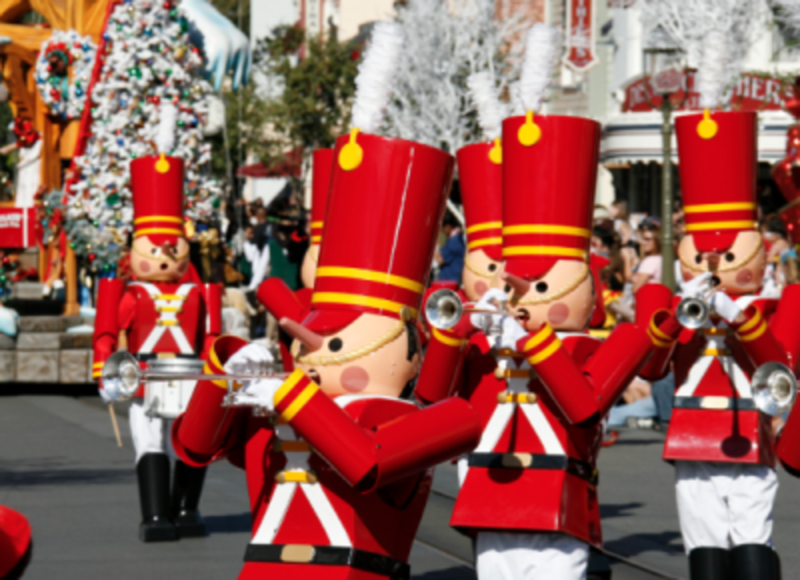 Be sure to check out the “A Christmas Fantasy” parade down Main Street, U.S.A. 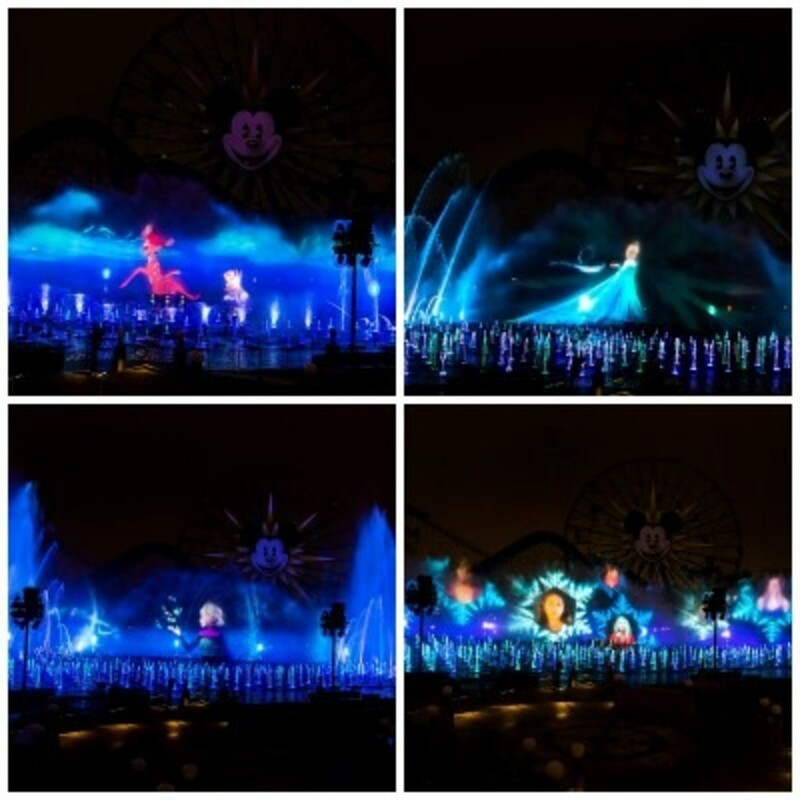 The “World of Color – Winter Dreams” show is still running and is absolutely amazing. 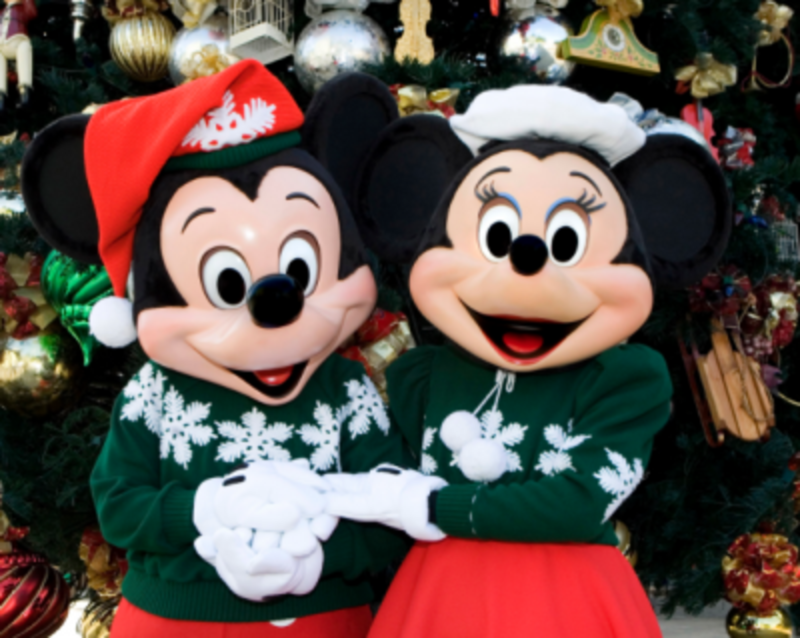 Have you been to Disneyland around the holidays? What’s your can’t miss? 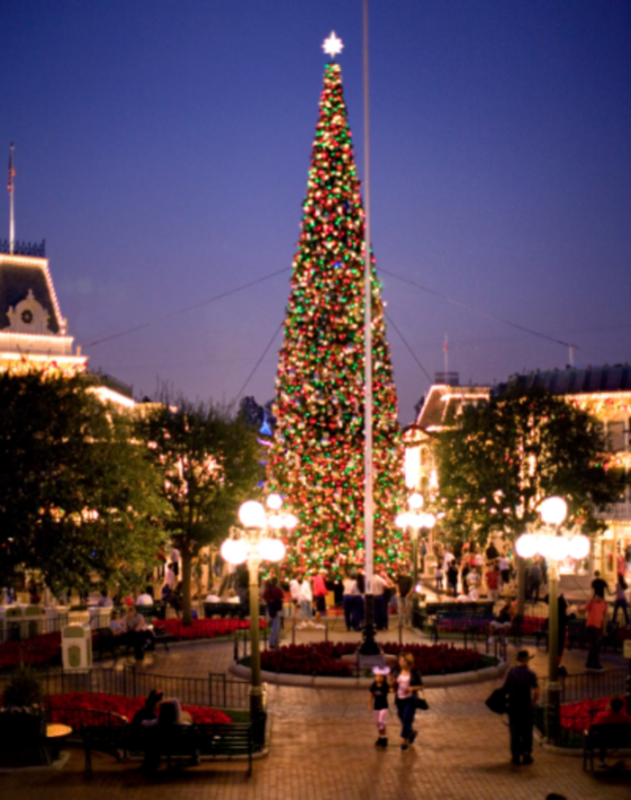 Disneyland for Christmas? Glorious. Manageable. MAGICAL. We've got 18 reasons why you should go! 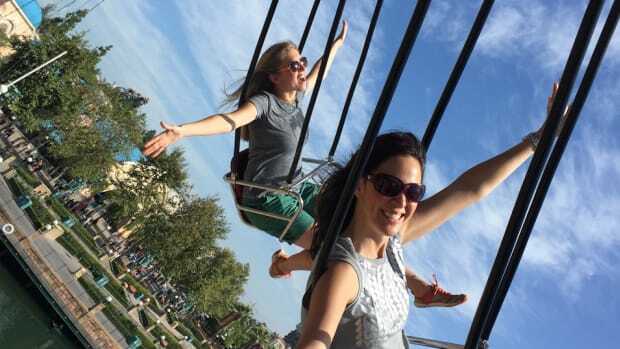 When you are at Disneyland without kids . . . you do you. And that's totally amazing! 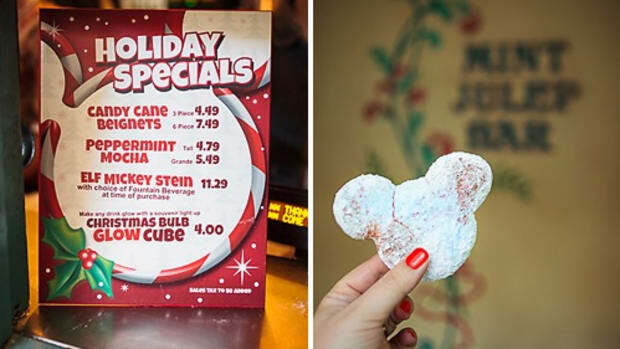 Disneyland is a delicious place during the holidays. 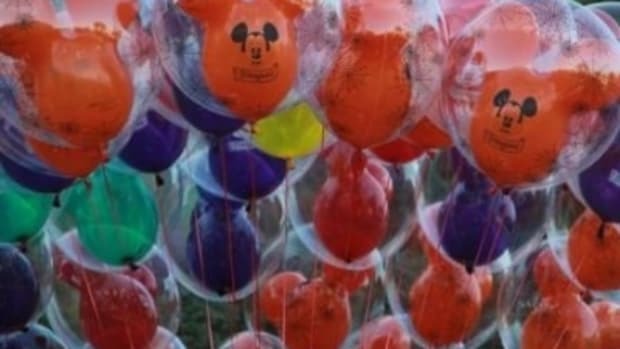 Headed to Disneyland in 2017? Here’s your top list of the new and must not miss for the year! When the days are longer and the temperatures are higher, many families make that journey out west to Southern California where the weather is always perfect, the beaches are glorious, and there’s unforgettable, assorted fun to be had everywhere you turn. 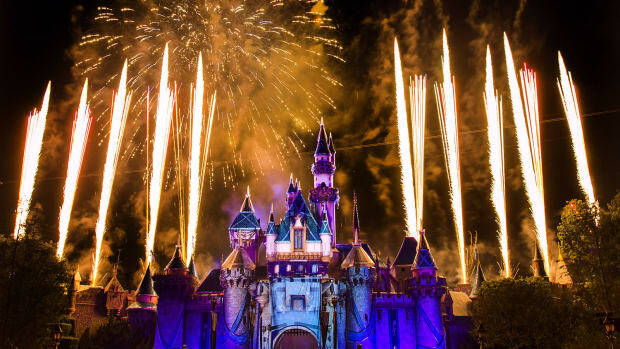 Headed to Disneyland in 2017? Here's your top list of the new and must not miss for the year!